On December 30th 2017, the Petroleum Operations Maritime Zone Moratorium Act was passed into law. 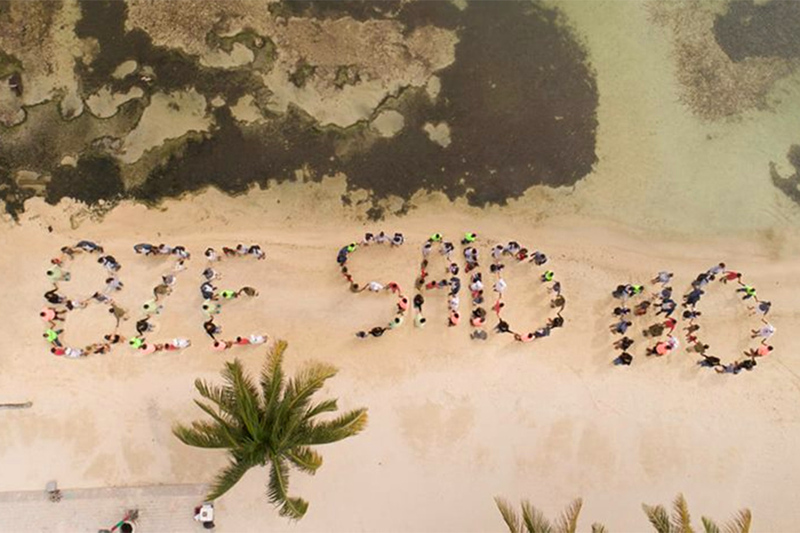 In celebration of its one-year anniversary, sensational Belizeans and wavemakers from all over the country came together to commemorate this milestone and to reiterate the message that we stand proud and strong in our decision to stop oil exploration in our waters. Together, we celebrate ‘The People’s Law’ and we thank everyone in attendance and everyone that has been along for the journey, your continued support does not go unnoticed. Together, we will continue to stand up for Belize! Living Word Church’s Annual Toy Drive a Success!